In conjunction with NoBo Art District, join us downtown for First Fridays, September - December 2018. 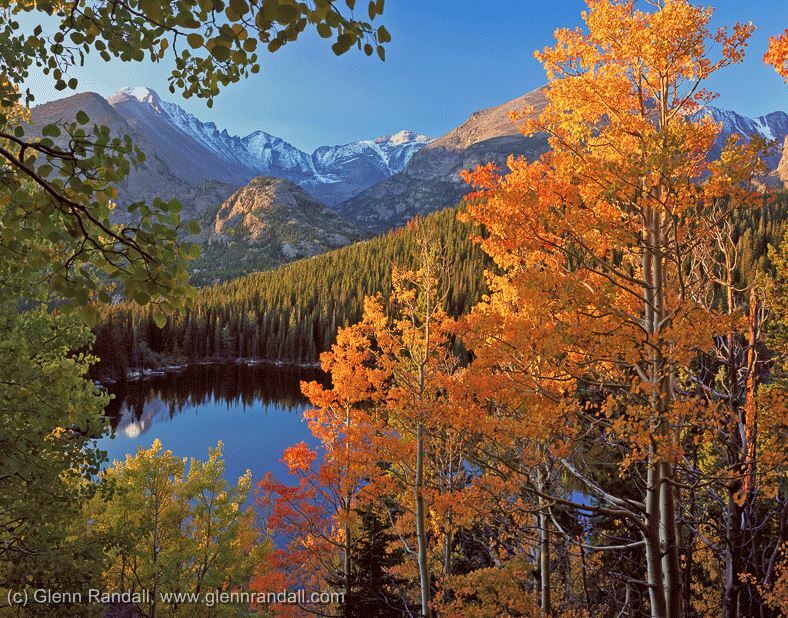 Featuring artist is in-house photographer Glenn Randall. 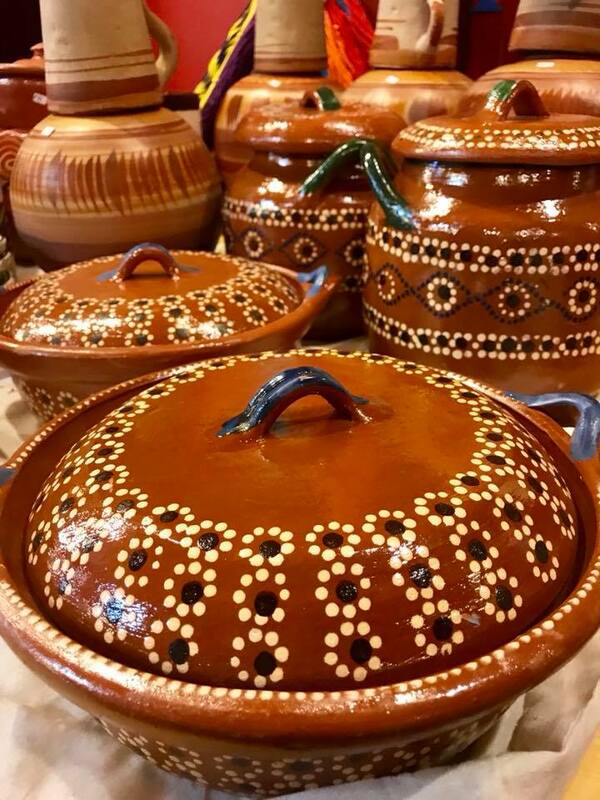 Explore Artisan Fair Trade Arts & Crafts. 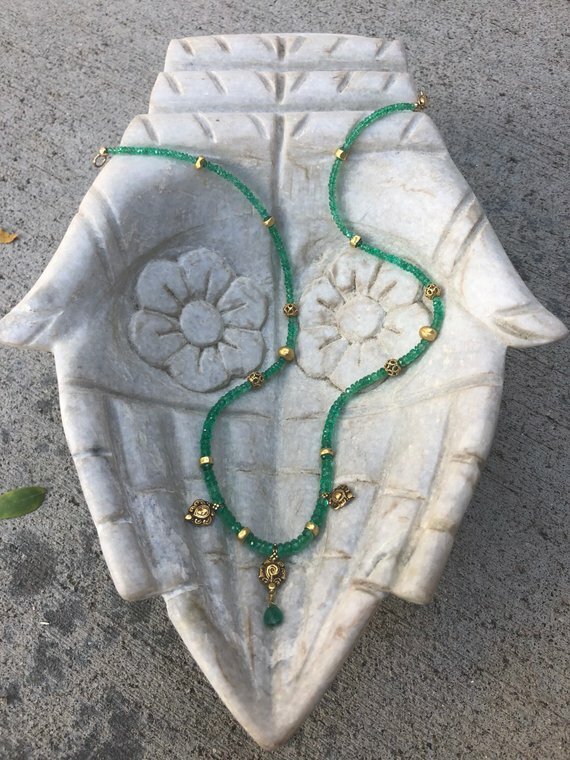 Jewelry, clothing, painting, photography, sculpture and more! Enjoy snacks and refreshments while watching a live demo by Jason Ketcham on wire jewelry techniques. Drawings and giveaways all evening for free & fun pieces! 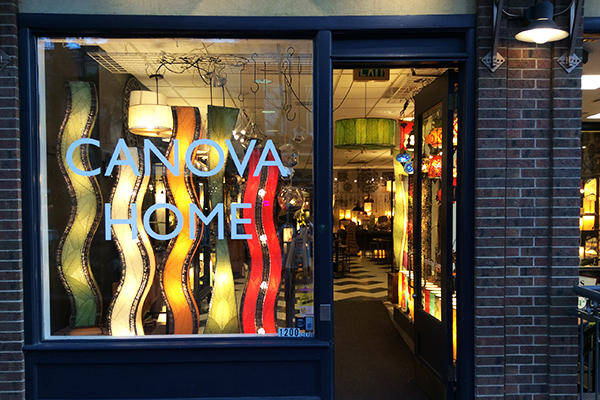 **Special sale on stone light pieces all evening. 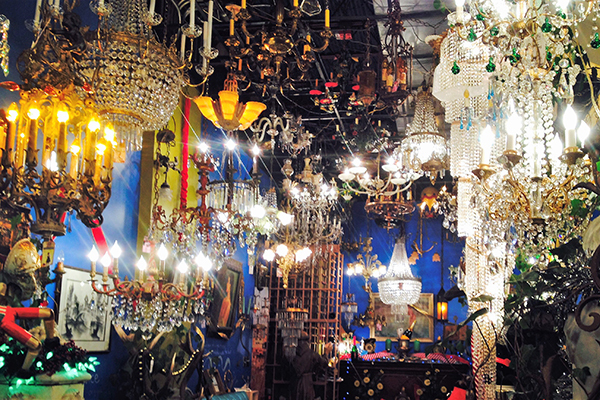 Featuring owner, Anthony Funderburgh's private collection of American, European and Russian Masters for one day only! 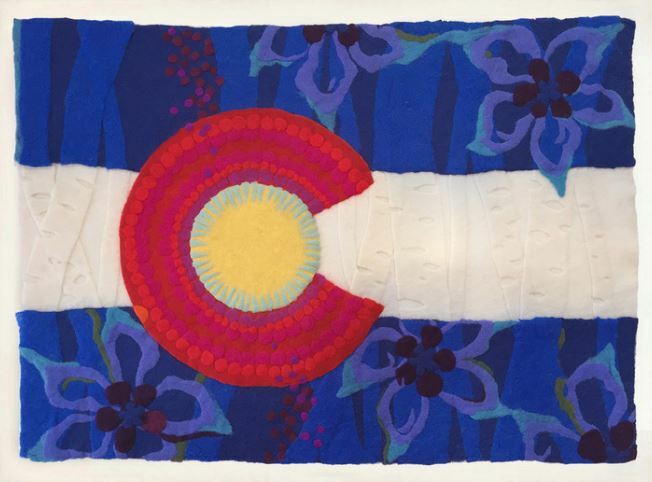 Featuring artist Jen Mabbett of Lets Go For A Ride Handmade. 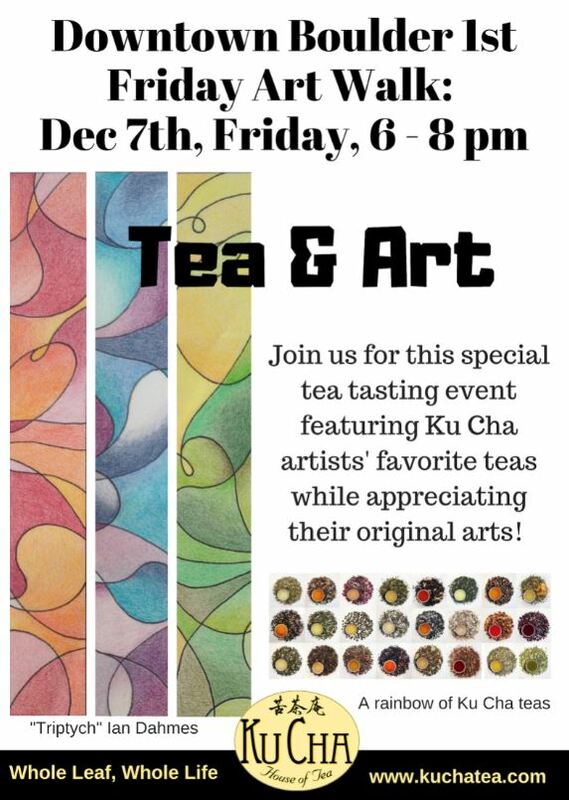 Join Ku Cha for a special tea tasting event featuring Ku Cha artists' favorite teas while appreciating their original arts! All the arts in this special Ku Cha Art Exhibition are created by current Ku Cha employees. Come and see how the passion of art and the passion of teas are steeped in one pot! 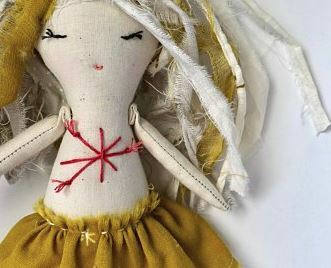 Featuring textile artist Maryanne Quinn. 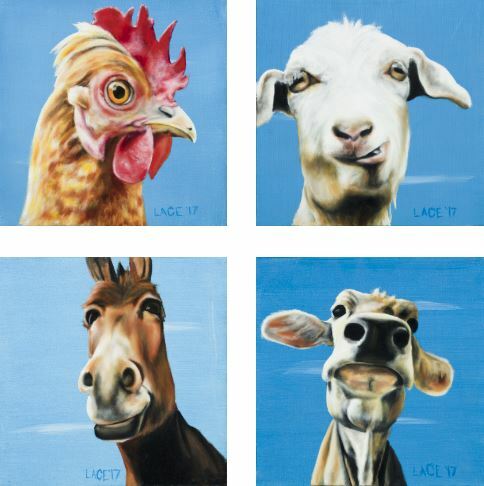 Featuring painter John Lace and his wildly popular Barnyard Couture series. 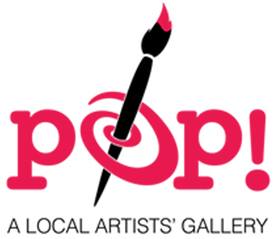 Explore downtown's newest gallery | 40 Artists | Numerous Mediums | Refreshments & More!